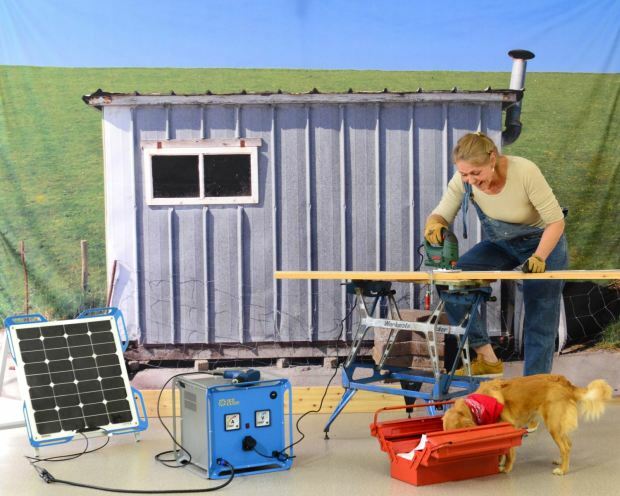 The portable power generators which either run on diesel, oil, grid electricity, wind or solar clean energies, are used for easy access to electricity and enjoying the comfortable lifestyle. 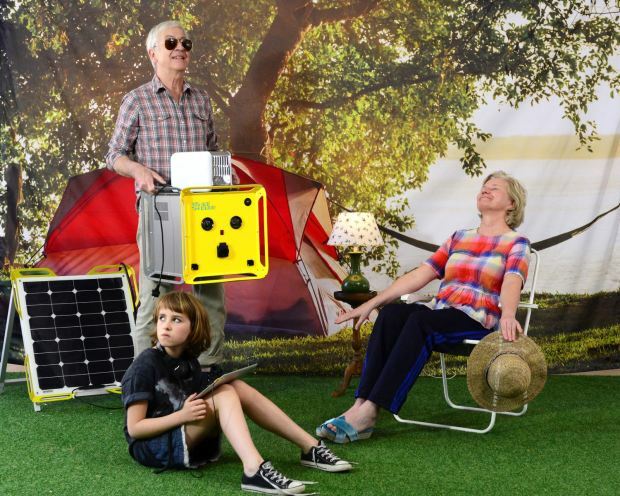 You might have experienced this technology to charge up the electronic devices during outdoor activities as well as house hold needs. 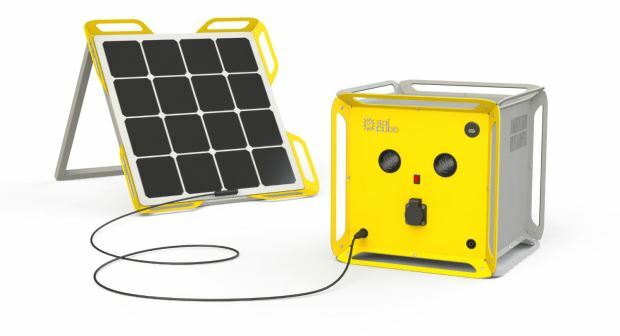 A compact and handy solar power generator could be a real solution for both disaster preparedness and for reducing the threats of climate change far into the future. Even a small solar can make a large difference for a brighter tomorrow. 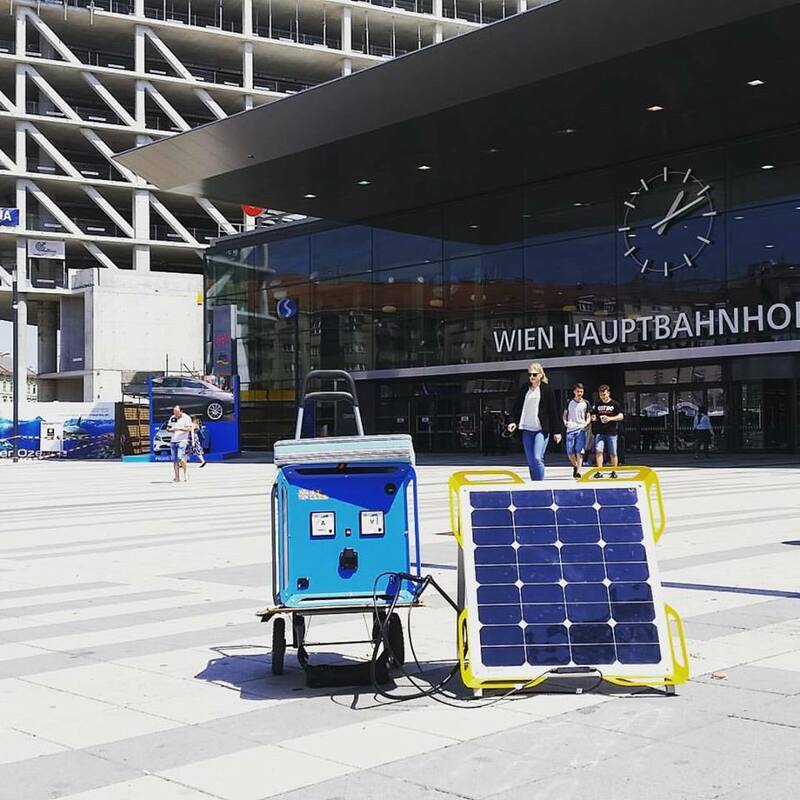 The benefits of portable solar generators include, it reduces the electric bill and lowers air pollution as well as it keeps the most electronics devices always charged up. 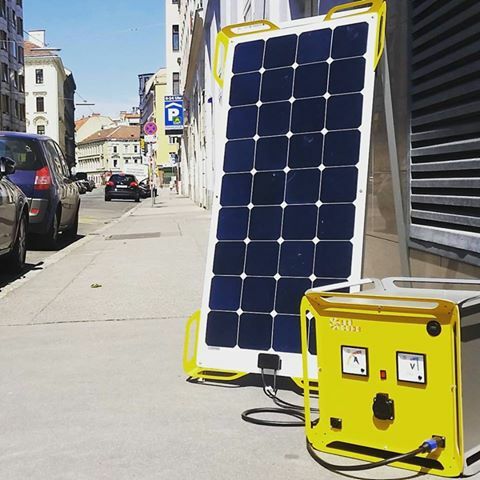 Now, a startup 'SolMate' founded by two creative inventors, Simon and Ferdinand have decided to contribute to a better future by developing a portable solar generator ‘SolCube’. 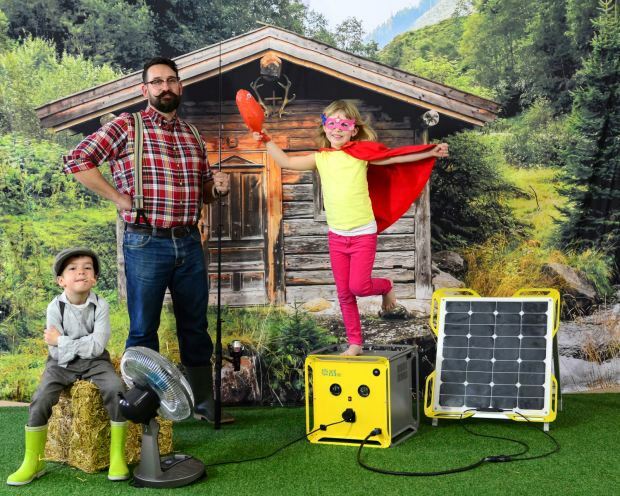 They are passionate about solar energy, with their experience and know-how in solar industry inspired them to create an innovative green product. 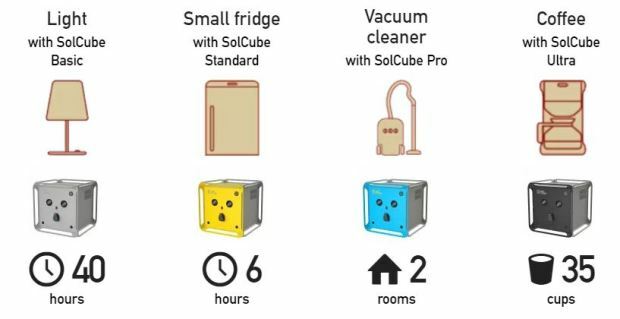 SolCube can power your most needed electrical appliances such as fridges and computers anytime anywhere. 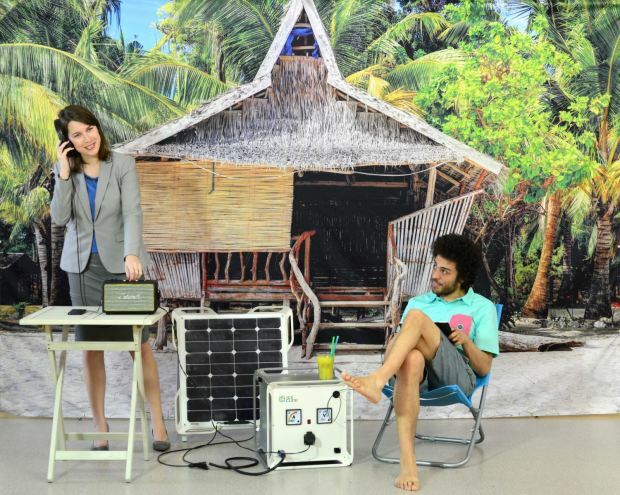 It works in easy three steps – Collect Sunlight, Plug in Cables and Power On! Its integrated battery and electronics components convert energy from solar modules into electricity for daily energy requirement. 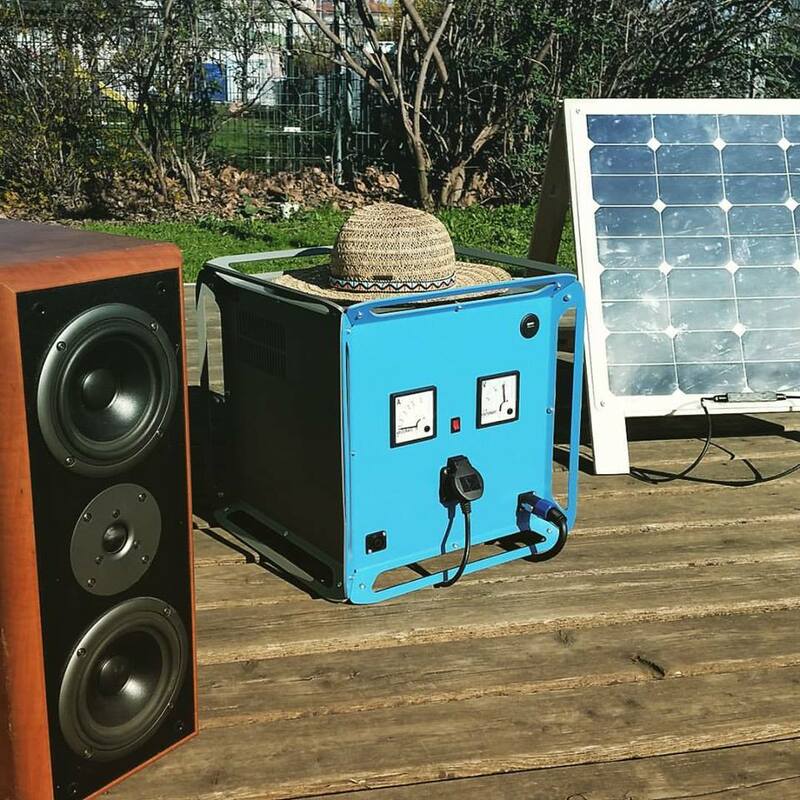 The 15 meters of connection cable between solar panel and SolCube enables you to place solar module facing the Sun and SolCube inside an outdoor home. The SolCube is available in four versions and eight colors that suit your power needs without compromising an aesthetic appeal. The bigger solar modules charge faster because they catch more sunlight. 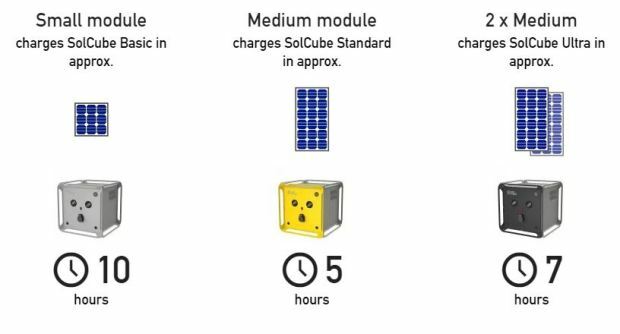 And if charging with one solar module is not fast enough for you, the SolCube has a provision for the second module slot and you get the double charging speed. Presently, SolCube Standard, SolCube Pro, and SolCube Ultra are only available within the European Union. They contain large lithium batteries and may not be shipped by airplane. The company has already completed the prototype 1.0, 2.0 and 3.0 of SolCube in May 2016, Jan 2017 and March 2017 respectively. The Indiegogo campaign is currently live and inventors plan to deliver the final product by November this year.